Hi Diana! Would you kindly remind us what does your agency do? Property Guides: we have been a trusted resource for overseas buyers for over ten years, helping would-be homeowners to navigate the often lengthy and complicated buying process in many countries. 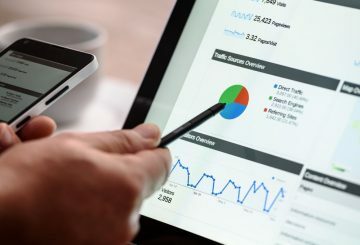 During this time we have got to understand how this process works in many different countries and have developed Guides which our clients can download from our website. We have created a trusted network of property and financial professionals within each. We cover every aspect of the buying and relocating process: from the property search to the key pitfalls you can encounter during the buying process itself; to financial tips; to removals recommendations and lifestyle advice from expats who have already navigated that journey themselves. Why did you choose to start this job? And how long have you been doing it? I have worked in the world of foreign exchange since 1993 mainly in Italy. I started in this field as I already spoke Italian (I have a MA from Cambridge University in Italian and Latin) & an interesting job came up giving me the chance to live and work in Italy. 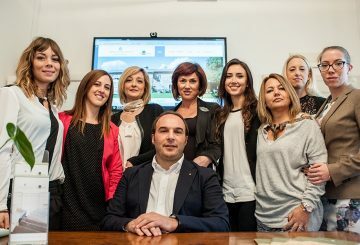 I work with Smart/Property Guides as I am very interested in the property market in Italy & I find it fascinating hooking up clients and estate agents. I also thoroughly enjoy travelling often to Italy and meeting estate agents and other professionals who might become our partners. How long have you been working with Great Estate? Why did you choose our group for a partnership? We have been working together for nearly two years. 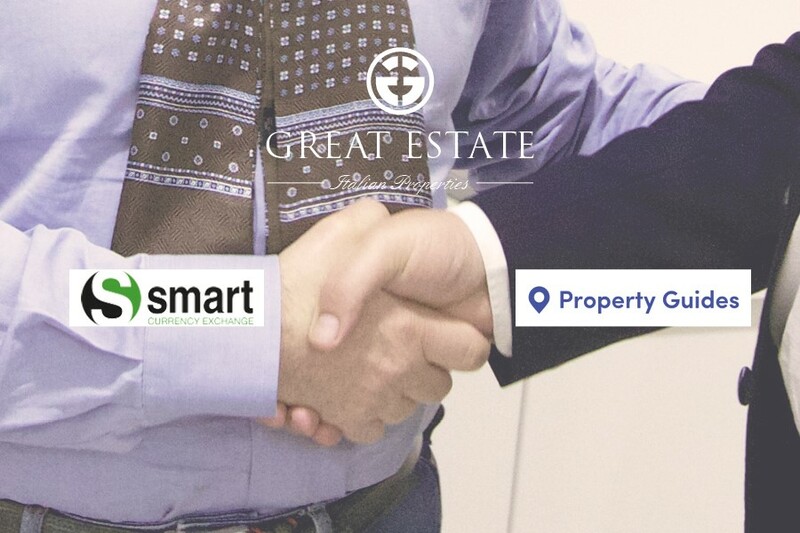 I chose Great Estate because I was attracted by their unique network of agencies, the quality of their offering, and the charm of their CEO and team. How did you get to know Mr Lecutier? 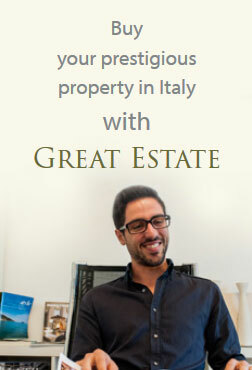 We knew of him via an enquiry he made in the Italian section of Property Guides. He then spoke to one of my colleagues who qualifies clients are looking to buy in Italy. 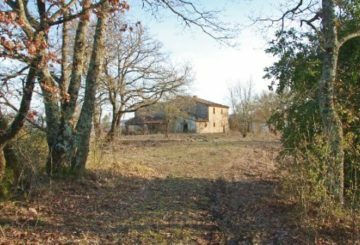 At the time he was considering buying in Marche, so, as is our practise, I was asked which of our estate agent Partners would be the right one for him. Why did you suggest him Great Estate Group? The purchase closed by Mr Lecutier through Great Estate was the first success of the Smart Currency/GE partnership? The collaboration that resulted in this sale was between Property Guides and Great Estate NOT Smart Currency! Smart Currency is the money transfer service. Yes it is the first successful sale from this collaboration. Smart Currency have already done many successful transfers for the clients of Great Estate. Do you currently have other clients interested in buying in Italy? Do you suggested them GE too? Yes we do: I have sent two good ones in the last month, but unfortunately (for me!) 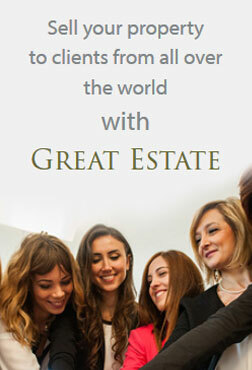 the clients were already in contact with Great Estate. I hope we will find others. What are your thoughts about the future of this partnership? I hope very much we will do more business: that we will find interesting clients for you with Property Guides, and you will refer us clients we can assist with their currency transfers.